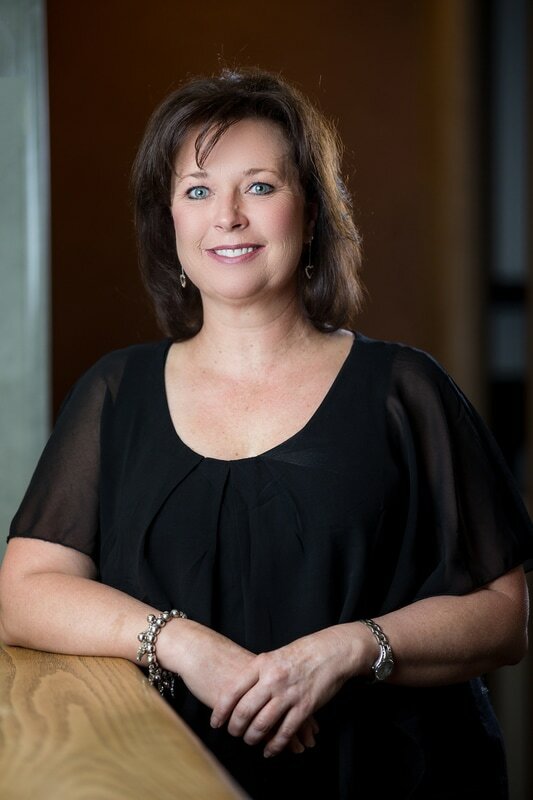 Terry received her dental education from NAU, receiving a bachelors of science degree in dental hygiene. Her professionalism and care for her patients are unmistakable. She has been a member of our team for over ten years. As a hygienist, Terry is amazingly thorough and caring. Her support and encouragement have made all the difference to the overall dental health of many of our patients.